Put your speaker on display SoundXtra's desk stand is custom-designed to hold your Bose® SoundTouch® 30 Series III wireless speaker without taking any additional space. 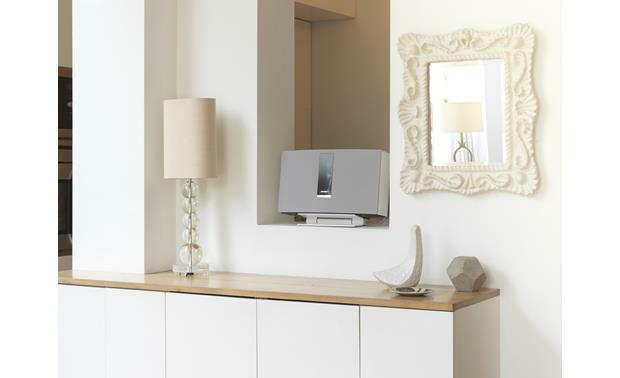 Its solid aluminum construction is designed to look stylish as it supports your speaker. You can angle your speaker up to 10° to optimize the sound. Superb product and a must for anyone that owns a Bose SoundTouch 30. The 10 degree tilt allows for a better dispersion of the sound field, stereo separation, and less boomy bass. A real winner! 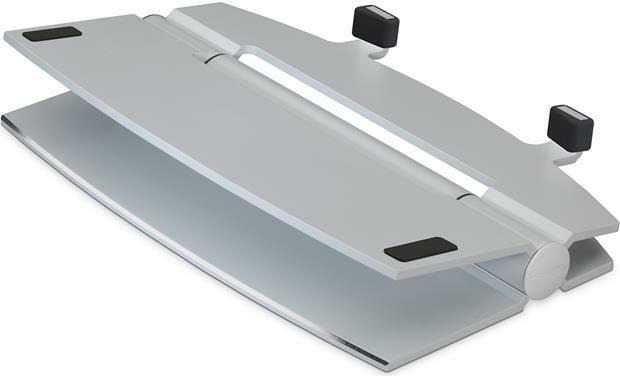 Compatibility: The SoundXtra ST30-DS Desk Stand has been specifically engineered and designed to fit your Bose SoundTouch 30 speaker (sold separately) perfectly. 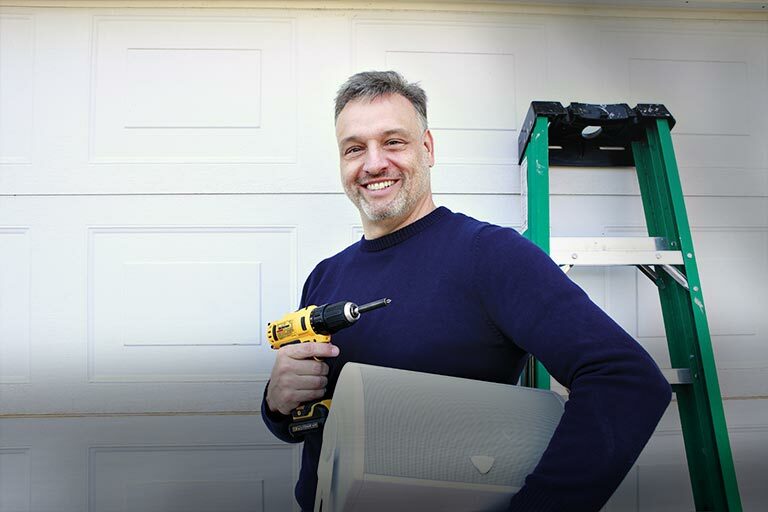 The ST30-DS provides optimal support for your Bose SoundTouch 30, while not increasing the footprint of speaker. 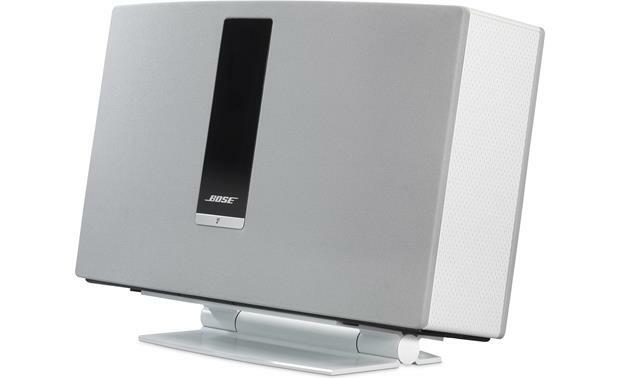 Its ideal for use on desks, tables, kitchen countertops, coffee tables, night stands, and practically anywhere else in the house you want to enjoy your Bose SoundTouch 30. High-Quality Construction: The SoundXtra ST30-DS Desk Stand has been elegantly crafted and precision engineered in the UK with high-quality solid aluminum construction to maximize the great sound and look of your Bose speaker system. It is available in a Black or White finish. Tilt Updward: The SoundXtra ST30-DS Desk Stand allows you to adjust the angle of your Bose SoundTouch 30 speaker up 10° to angle sound upwards for the perfect acoustic alignment. Searches related to the SoundXtra Desk Stand Custom stand for the Bose® SoundTouch® 30 Series III wireless speaker.